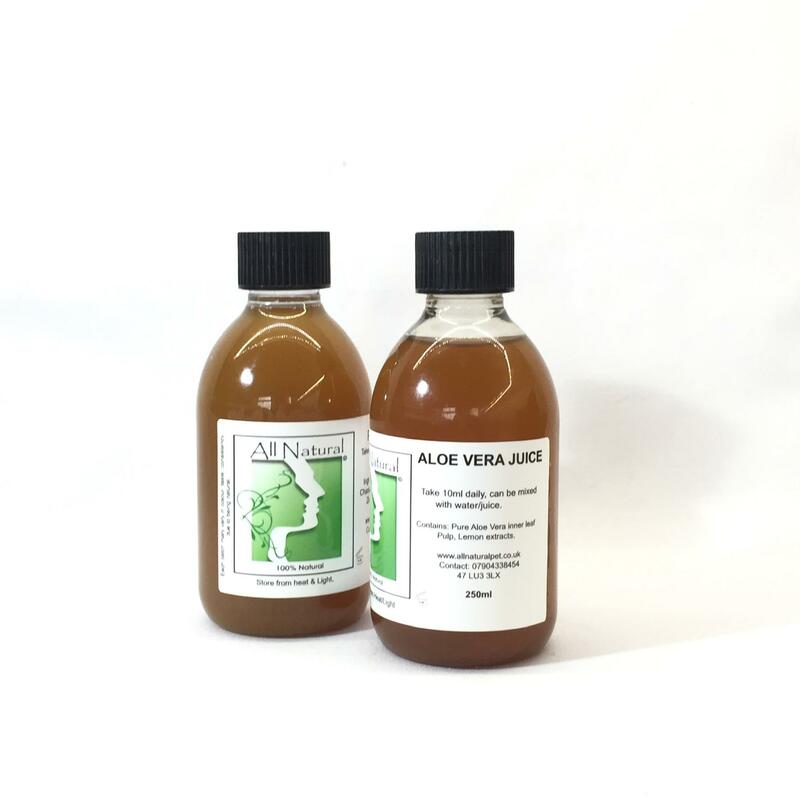 A concentrated mix of Aloe Vera inner leaf pulp and Lemon extract. Great for the Immune system, a tasty way to add to your mineral and vitamin intake, for digestion, hair and skin. Contains: Pure Aloe Vera inner leaf pulp and Lemon extract.